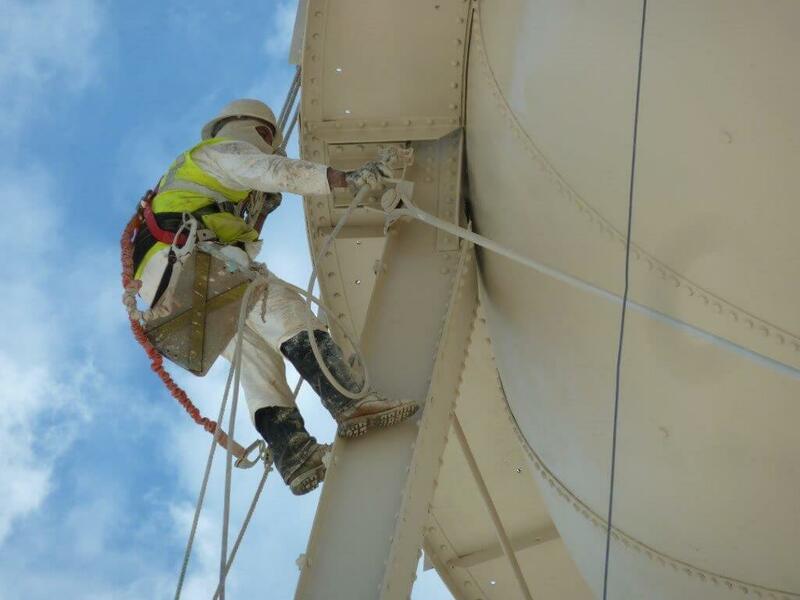 We have specialized industrial paints tailored to your industry’s needs. 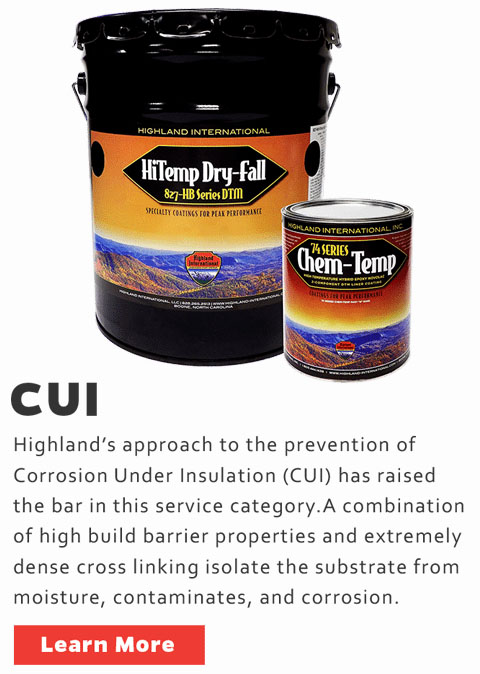 The Best Customer & Technical Service in the Industry for the Past 30 Years. 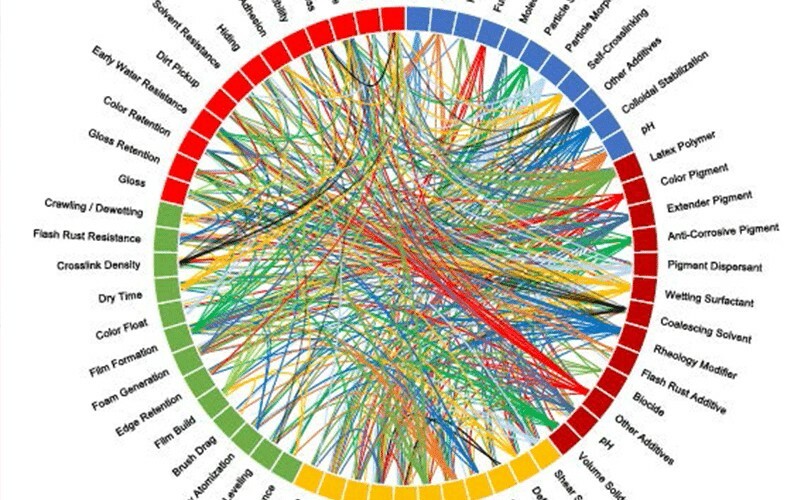 Find Out for Yourself by Heading to Our Contact Page. 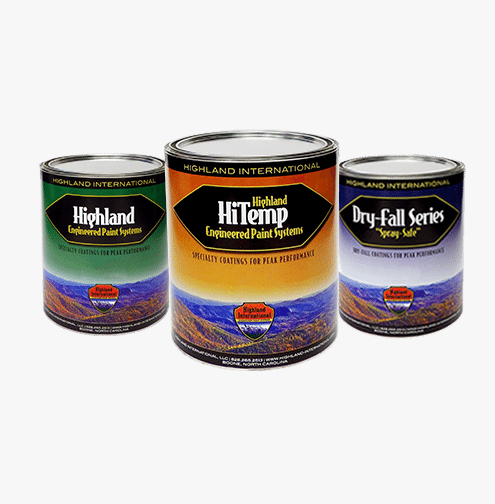 The Largest High Temperature Paint Offering on the Market. 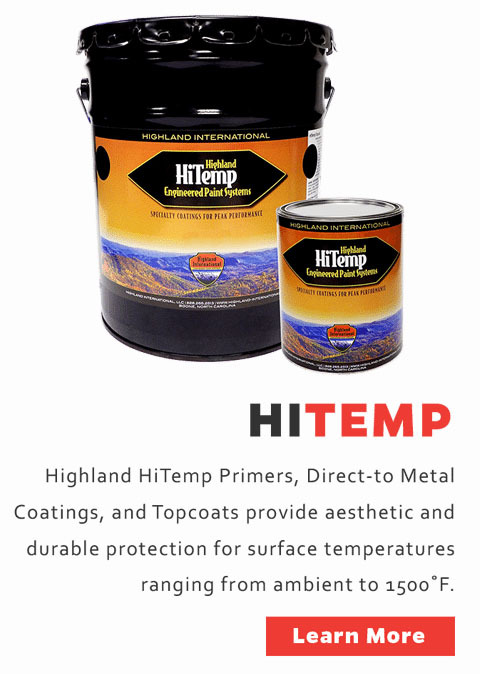 Learn more by heading to our High Temperature Paint page. 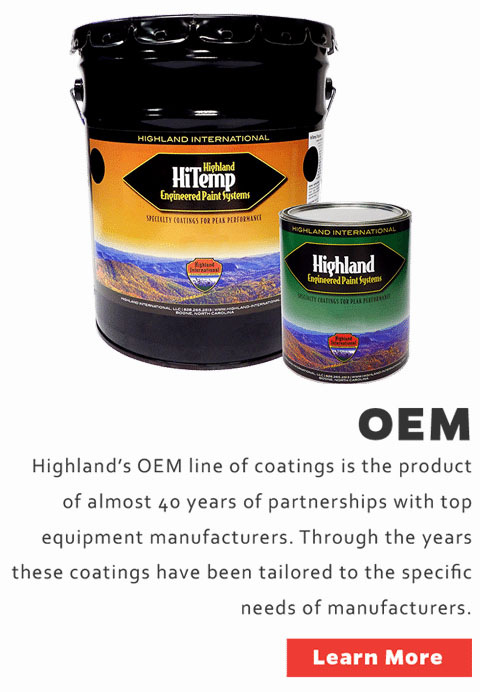 Customized OEM Paint Solutions for Original Equipment Manufacturers. 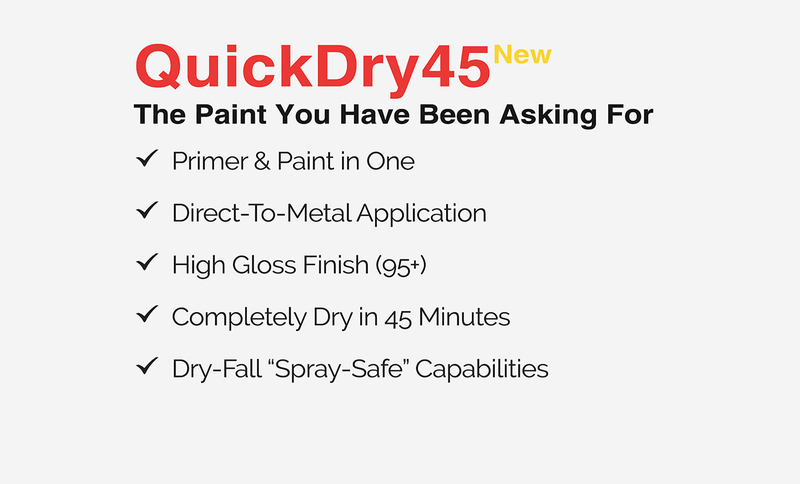 Find out more by heading to our OEM Paint page. 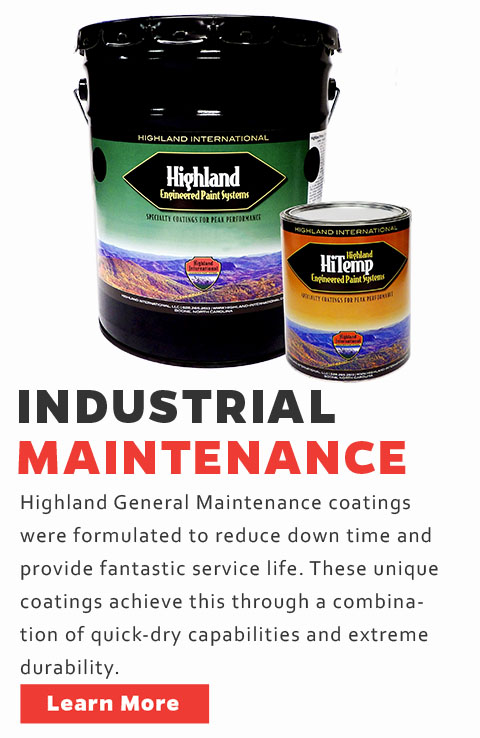 Unique coatings for all of your industrial paint needs. 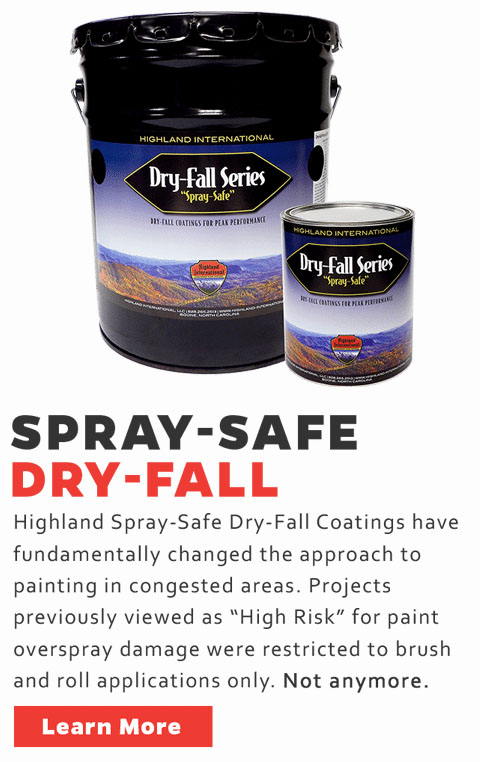 Painting – How Do I Get It Right? 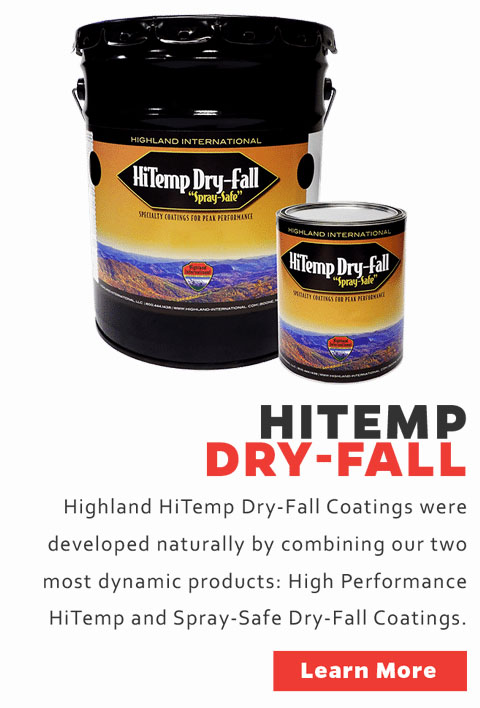 We’ve been able to gain an “edge” on the competition by offering HIGHLAND- INTERNATIONAL’s products as they have a unique market share: DRY-FALL Epoxies and Polyurethanes as well as the best HI-HEAT coatings/linings on the market. 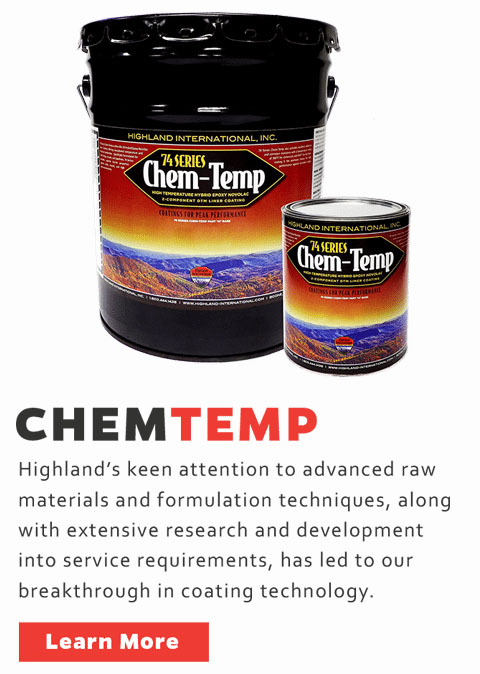 Astec Incorporated has had a long and successful relationship with Highland International as our primary coatings supplier since 1989. 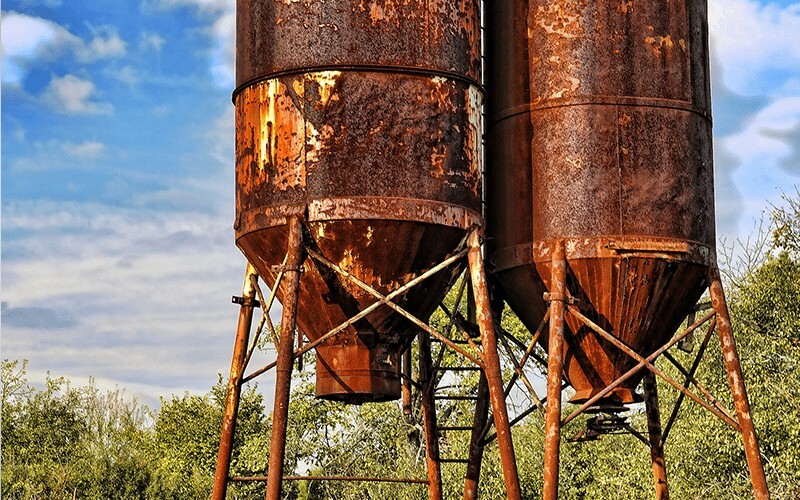 As a global provider of asphalt plants, and a recognized leader in our industry, we must maintain integrity of our plants with the best coatings in the industry. 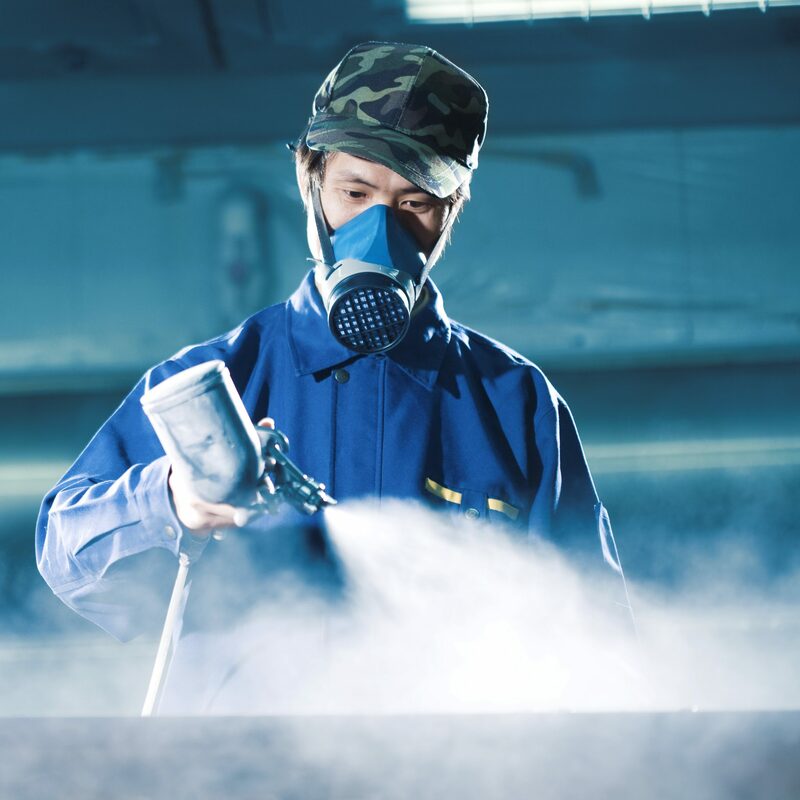 Our clients are extremely excited to have the opportunity to have high performance coatings and linings sprayed without the potential over-spray issues, liability! 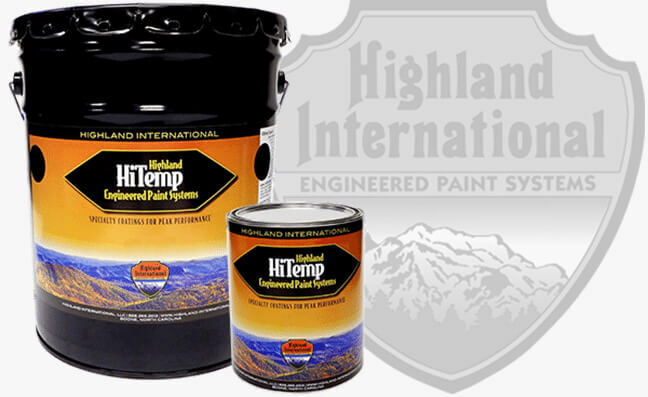 “PIC is proud to have the privilege to recommend HIGHLAND-INTERNATIONAL along with our service rep, “Matt Preston”. 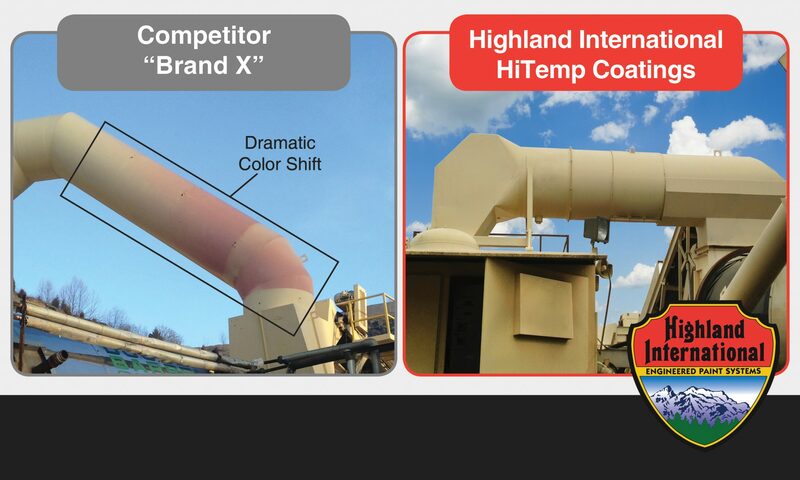 With the harsh environment of asphalt production and soil incineration equipment, we use Highland products for many different applications ranging from ambient temperatures to 1200F. 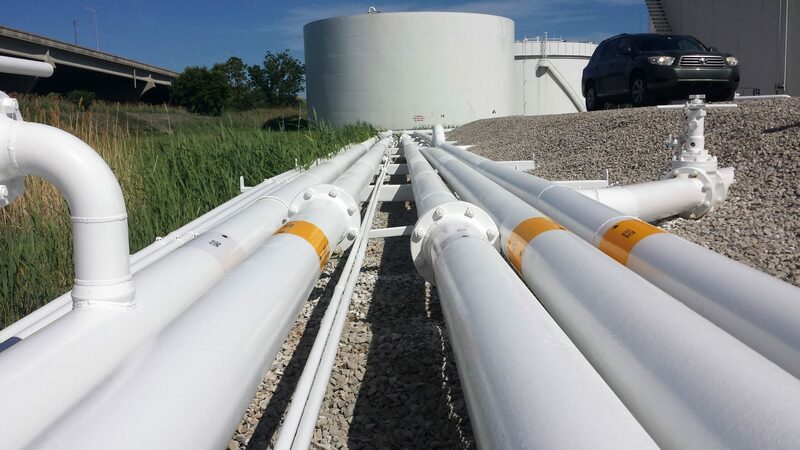 We recently sprayed a Hi-Heat RTO Unit along the edge of the employee parking lot without ANY overspray issues. 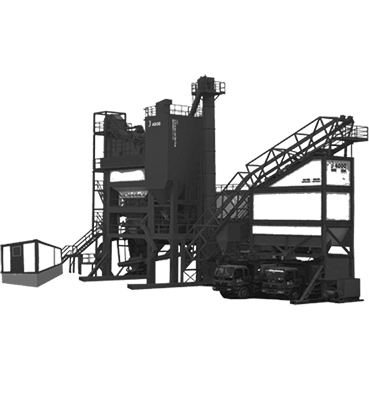 For any questions, send us a message and we will get back to you as soon as possible with all of the information you need to get started. We love to help! Send us a message.